Dr Bernard Lee is the pioneer and highest volume surgeon utilising the All-Inside ACL reconstruction technique in Singapore. Dr Bernard Lee is a firm believer of ACL preservation surgery and is a pioneer for ACL repair surgery with the highest number of such cases performed in Singapore. ACL repair surgery allows Dr Bernard Lee to repair certain types of ACL tears with or without the need for additional ACL grafts. Dr Lee is one of the pioneers of the Subchondroplasty procedure as an alternative to total knee replacement in Singapore. Dr Bernard Lee is a strong advocate for joint preservation surgery; to prolong the lifespan of a damaged knee instead of a knee replacement. Dr Bernard Lee employs customised ACL treatment for each of his patients to maximise their outcomes after an ACL injury. Severe knee injuries to the knee can result in complex fractures and dislocations with multi-ligament injuries. 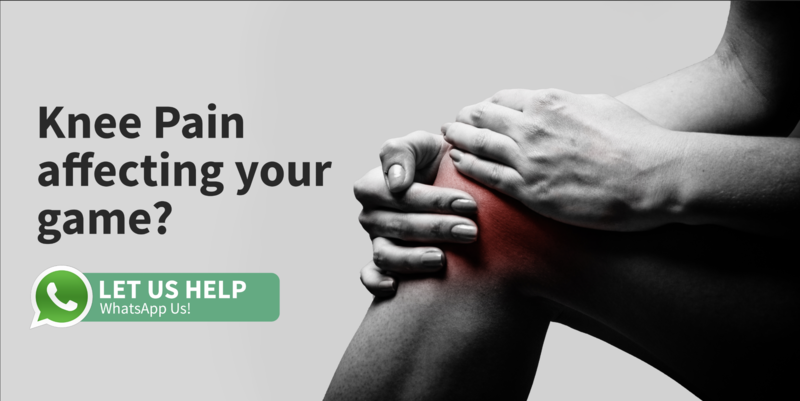 When several ligaments are injured, the knee may lose its stability and control.